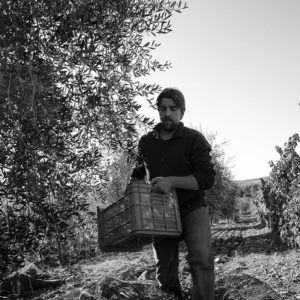 Our olive trees do not undergo any kind of chemical treatment, the fertilization is natural with the only use of the favetta, the harvest is by hands as per tradition. 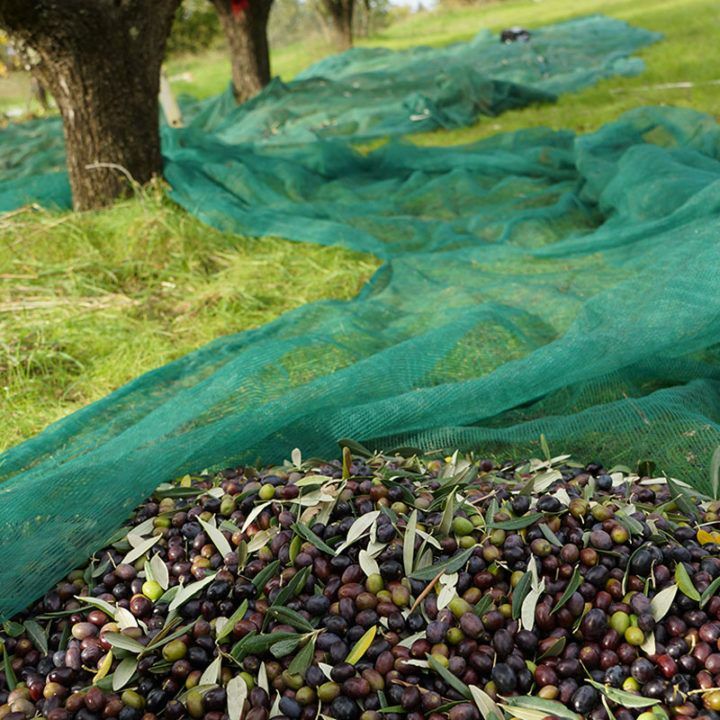 The Vallone di Cecione Extra Virgin Olive Oil is the result of around 700 plants scattered throughout the farm and grown using natural methods without using synthetic fertilizers or pesticides. The varieties used to produce oil are those typical of our area such as “il Frantoio” (65%), “il Moraiolo” (25%) “il Leccino” and “il Pendolino” (10%). 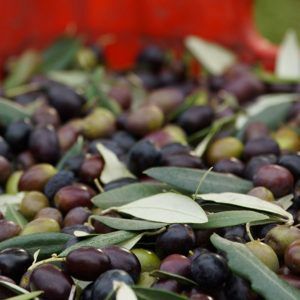 Harvesting takes place normally after the first ten days of November and continues in December; everything is done by hand and the olives, once picked, within 48 hours, are taken to the mill for cold pressing made exclusively by mechanical means. Every year, between 8 and 15 hl of oil is produced. It is then bottled or sold in bulk after the natural decantation without being subjected to filtration. 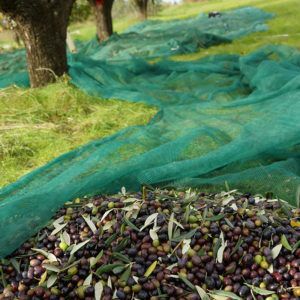 Our oil has a good fruity taste with hints of fresh grass and raw artichoke, it is pleasantly spicy in the throat and it is excellent raw or over a slice of bread, a combination that we commonly call “la fettunta”.